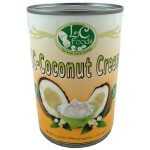 Here's all of our low carb dairy products in one place! From milks to ice cream to smoothies, they're all here! Low carb, no sugar added and no preservatives! 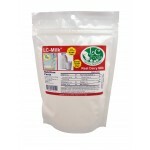 Low carb milk with ZERO net carbs! 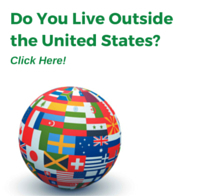 Easy to make and tastes delicious! Tired of soy milk, coconut ..
Only 1 net carb per serving, a rich, non-GMO coconut milk with no added gums, thickeners or water. 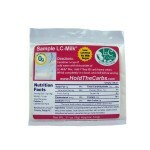 O..
Low carb milk with ZERO net carbs! Sample size - Easy to make and tastes delicious! Tired of soy .. Finally! 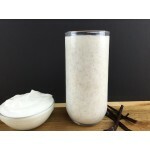 A delicious smoothie rich in flavor and low in carbs! Gluten free! The secre.. Finally! 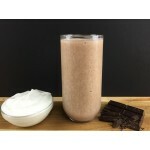 A delicious smoothie rich in flavor and low in carbs! Gluten free! This is our most v.. 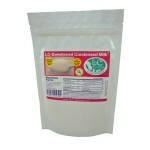 Sweetened condensed milk with ZERO carbs! Simple to make! Gluten free! 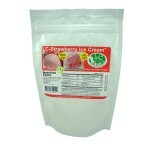 Chances are you've got at ..
Low carb strawberry ice cream with just .4 net carbs per 1/2 cup serving! 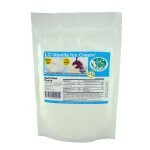 Tastes delicious - smooth ..
Low carb vanilla ice cream withless than 1 net carb per 1/2 cup serving! Gluten free! 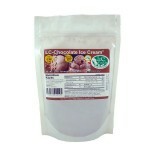 Tastes delicio..
Low carb chocolate ice cream with just .8 net carbs per 1/2 cup serving! Tastes delicious - smooth a..